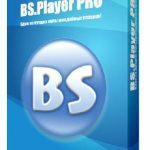 Hero Super Player 3000 Free Download Latest version Setup For Windows. 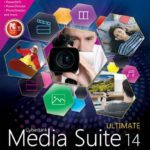 It’s best multimedia software to play all audio video file formats easily in PC. 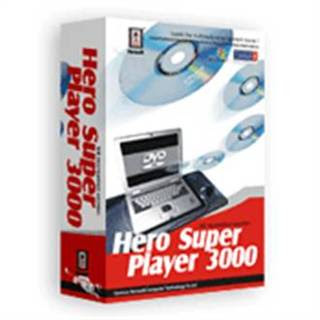 Hero Super Player 3000 is a powerful media player that can play almost all types of media formats. It can fix the crash disk. 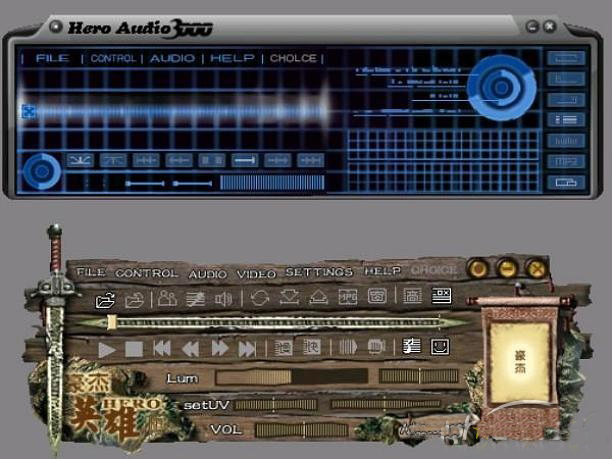 Hero Super Player 3000 is a player that will blow your mind away with its high definition video playback. It has a very catchy interface with all the control button nicely placed which can be accessed easily. One of the best feature that will surely inspire you is its ability to cut a DVD. It can also cut the subtitle related to the video. With this player you can also extract images from the video of your liking. The player comes up with many skins so you can change the skin of the player according to your mood. 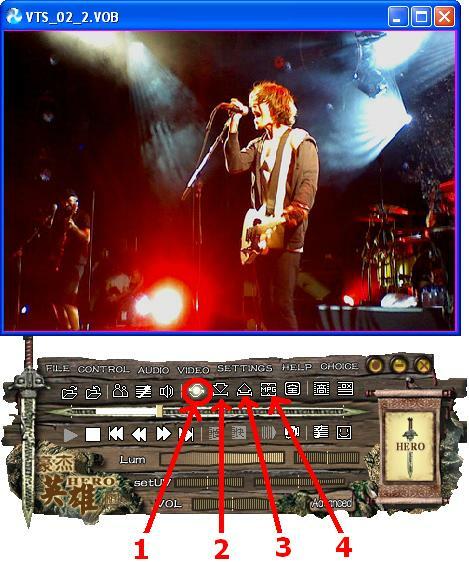 Background playing is also enabled in this player. 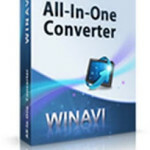 Apart from these cool features it can also convert audio files from ACC to MP3 as well as video files from MPG to AVI. CD Ripping is also possible with this player. 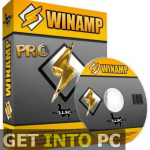 All in all a great tool that will surely enhance your media playing experience. Below are some noticeable features which you’ll experience after Hero Super Player 3000 free download. Can cut a DVD and also subtitles related to the video. Before you start Hero Super Player 3000 free download, make sure your PC meets minimum system requirements. Processor: Pentium III or higher. 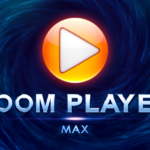 Click on below button to start Hero Super Player 3000 Free Download. This is complete offline installer and standalone setup for Hero Super Player 3000. This would be compatible with both 32 bit and 64 bit windows.